Hot Shot Services throughout Ohio and the nation. Need Hot Shot services and not certain who to rely upon? Seeking the most reliable and versatile Expedited Hot Shot Trucking in Ohio? Then Look no further than HotShotTrucking.com, where our proven processes and experience assists facilities in oil, refinery, natural gas, fracking and drilling operations across the United States to get their hot shot loads to their destinations, no matter the time or distance. We appreciate that trust means everything and we always look to earn your trust. Read some of our customer testimonials to see how serious we are about earning that with our valued clients. 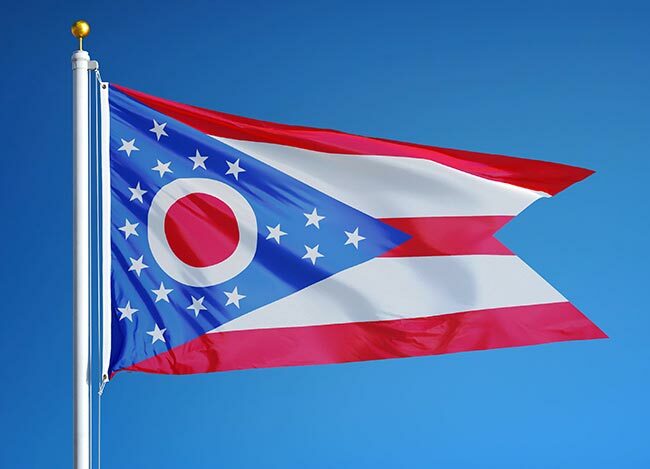 With four oil refineries producing approximately 566,400 barrels per day, in addition to the wide range of other energy operations across the state, the need for dependable Hot Shot Trucking in Ohio is evident. 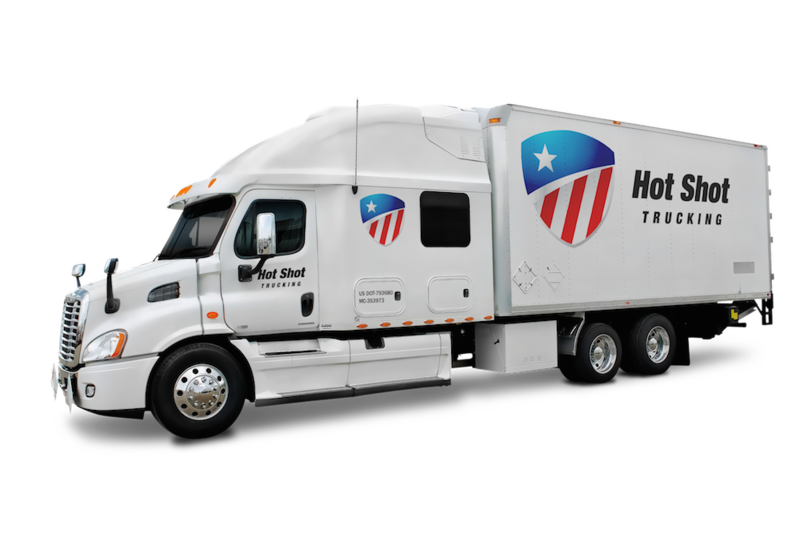 With a network of thousands of team and expedited drivers, wide-ranging services and transport options, we at HotShotTrucking.com are proud to answer the call. We're also experienced with the construction, automotive and heavy machinery sector – no matter what you need shipped urgently we've got the Hot Shot Trucking services at hand. Choosing a partner for your Hot Shot Loads is an important business decision which is why we welcome the chance to provide our unique balance of experience, resources and logistics skills to ensure your hot shot freight arrives on time each and every time. Whether you need industrial parts delivered to Toledo or have specialized equipment and urgent freight machinery that needs to be shipped to the other side of our country, HotShotTrucking.com has the capacity and efficiency to get your freight to its destination on-time, every time. 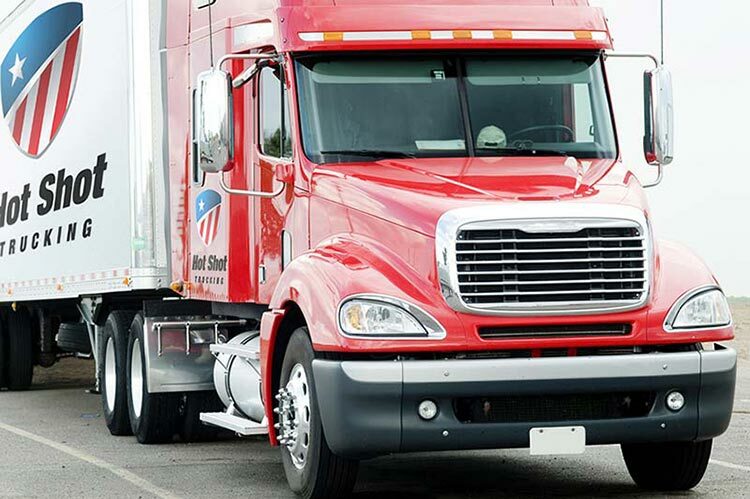 Urgent dedicated freight is our speciality – trust the best in Hot Shot Trucking companies. We don't believe you should ever be in the dark regarding the status of your hot shot load, which is why we provide 24/7 customer service and satellite tracking systems to track your freight. We hope to hear from you soon for your Hot Shot Trucking needs, please get started by filling out our easy quote form and we'll get right back to you.